South Forest Beach is considered the downtown area of the main island and is part of the Forest Beach community. 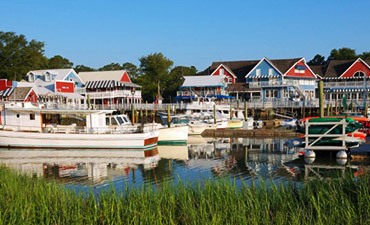 Situated on a one-mile stretch of beachfront that begins at Coligny Circle and ends at Sea Pines Plantation, the area offers visitors a quiet place to enjoy their vacation, but still has close access to beachside barefoot cafes and the Forest Beach shopping, dining and live entertainment options. 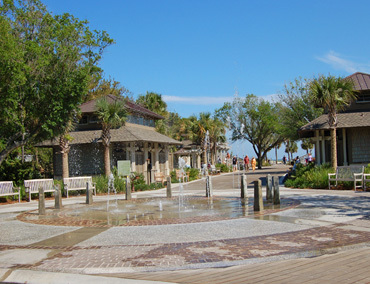 The Coligny Plaza, which divides North and South Forest Beach is the closest thing Hilton Head Island has to a downtown. Known as Hilton Head’s first shopping center, the plaza features over 50 retail and dining adventures. 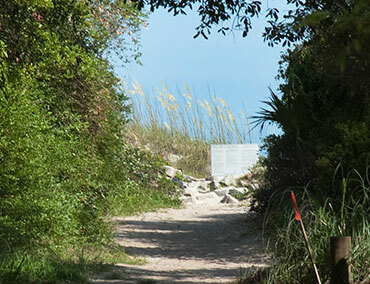 Once you’ve settled into your home or villa, a short walk or a quick drive to Coligny is as far as you need to go. Visit www.colignyplaza to make your shopping plans or to pick out a restaurant to enjoy. Cool off at the island’s most popular spot for sun bathing and swimming. 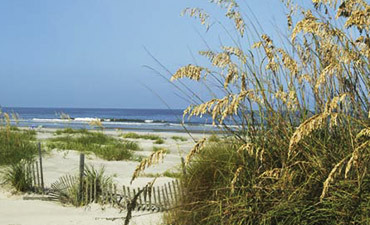 Coligny Beach features showers, bathrooms, change room facilities as well as a water fountain area for kids. The beach is located in the heart of downtown Hilton Head and directly across the street from one of the Island’s major shopping areas, Coligny Plaza. The Van der Meer Tennis Center offers 17 hard championship courts, of which 4 are covered and lit. All adult and junior clinics are led by certified tennis professionals and will have you building solid techniques and developing new skills. 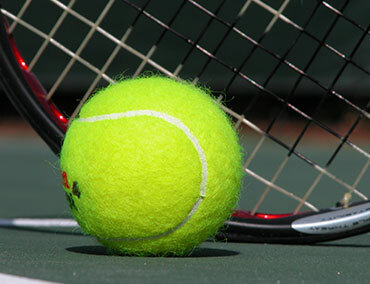 The Van der Meer Tennis Academy is also available for elite tennis players. Take the Cross Island Parkway through the toll ($1.25) and follow it until you reach the Sea Pines traffic circle. Take the second exit (half way around the circle) to Pope Avenue. Follow Pope Avenue approximately 1 mile until you reach the Coligny traffic circle. To get to South Forest Beach, take the first exit off the traffic circle on South Forest Beach Drive. A “tip only” open air golf cart service can take you home after shopping, about the neighborhood or to Piggly Wiggly, Jamaican Me Crazy, Steamers, Rita’s Italian Ice and dozens of other establishments around this shopping and dining district.